Loved this pallet! The colors are so simple, and I can do so many cute looks with them! 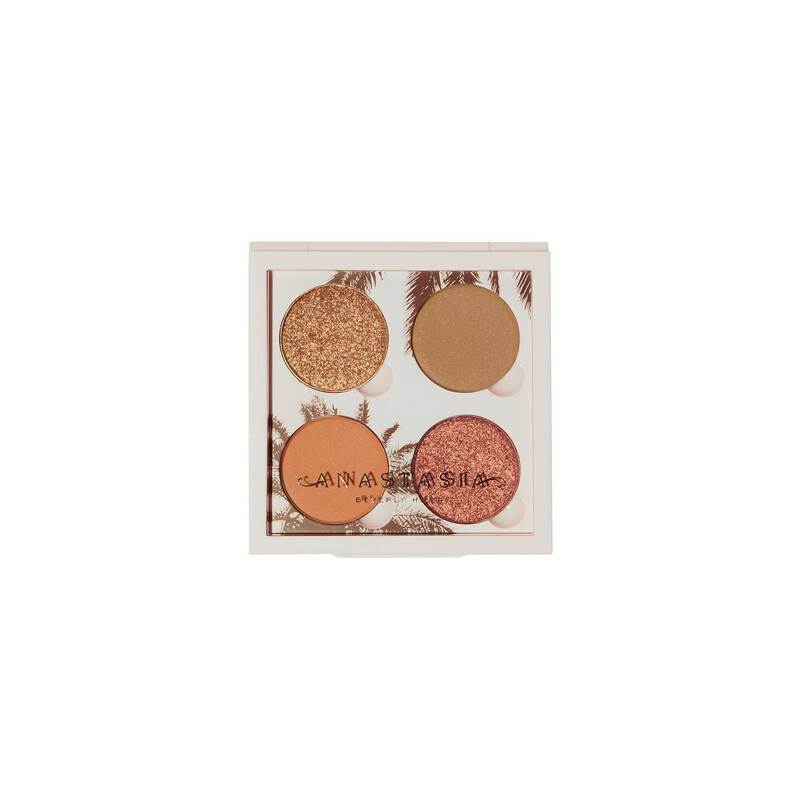 The shadows are so pigmented and blendable! 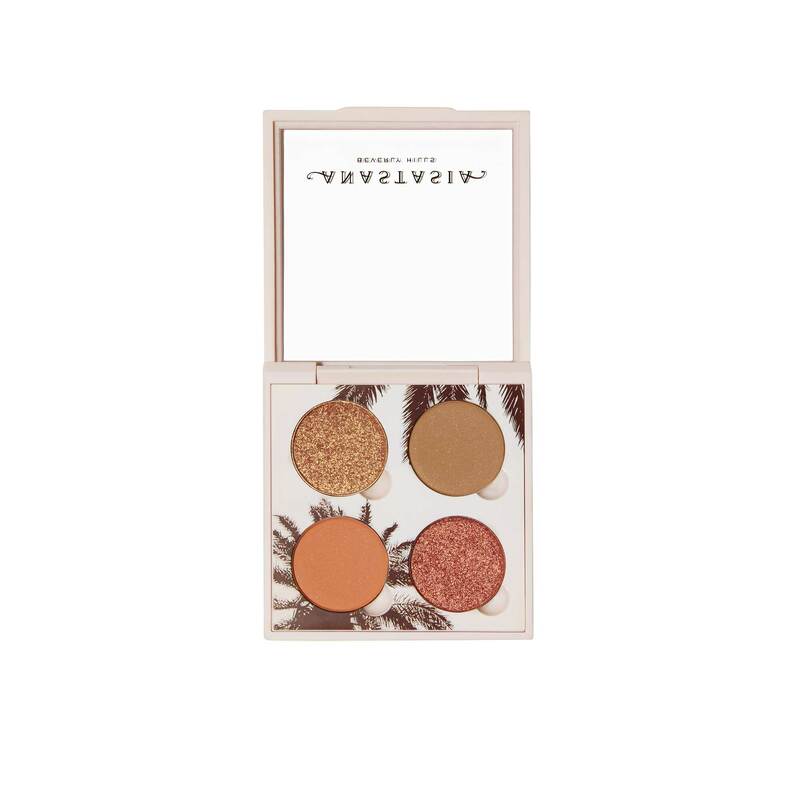 This pallet is definitely a must for summer!! Shyanne Smith has rated on date 03/16/19 as LOVE SO SIMPLE AND PRETTY! !Loved this pallet! The colors are so simple, and I can do so many cute looks with them! 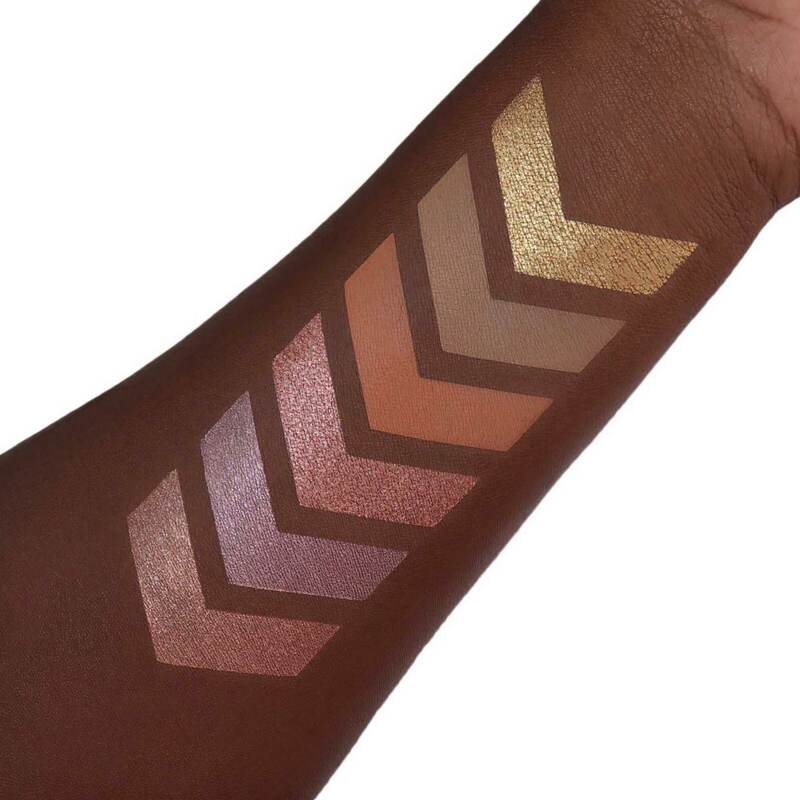 The shadows are so pigmented and blendable! 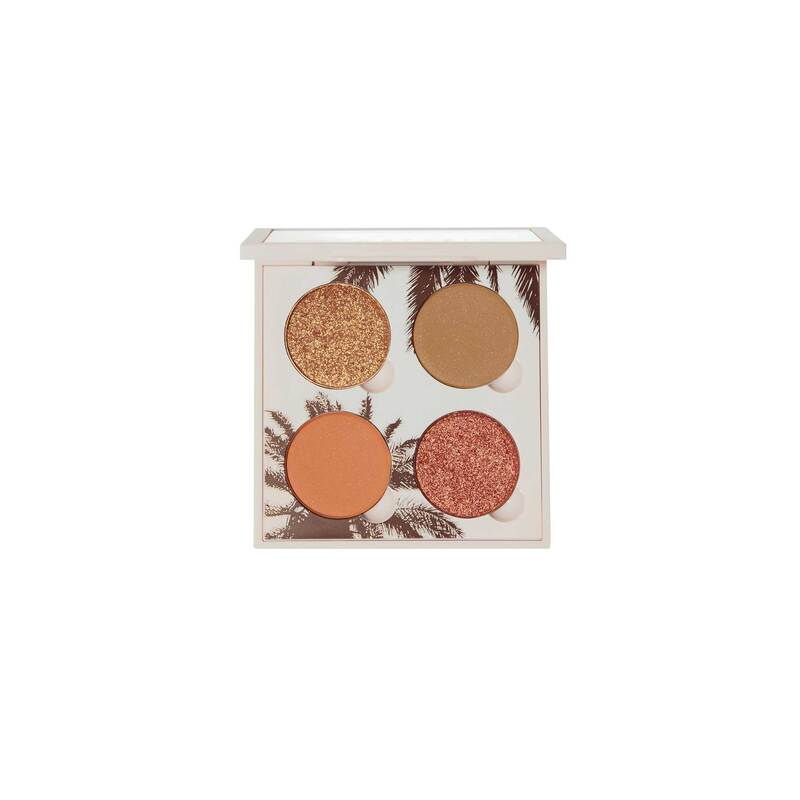 This pallet is definitely a must for summer!! with 4.5star. LOVE SO SIMPLE AND PRETTY!! Great formula as always. I realized when I received it that we\'ve seen these colors before. Nice basic colors just same color story. Teresa BECKER has rated on date 03/12/19 as A nice quadGreat formula as always. I realized when I received it that we\'ve seen these colors before. Nice basic colors just same color story. with 4.5star. Great formula as always. I realized when I received it that we've seen these colors before. Nice basic colors just same color story. Great colors for all day looks. 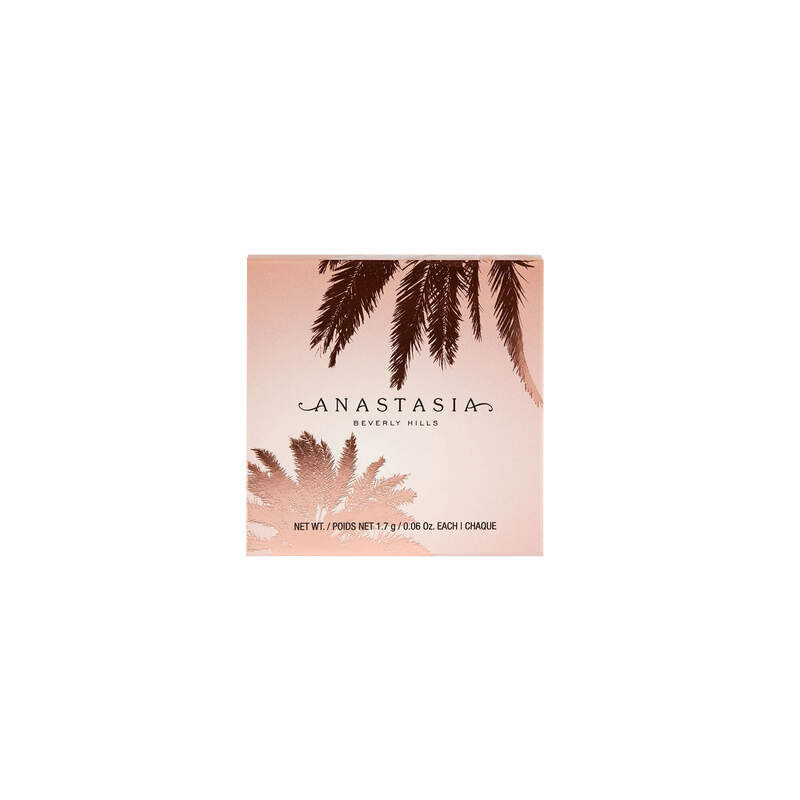 Melissa Clark has rated on date 03/08/19 as EyeshadowGreat colors for all day looks. with 4.5star. 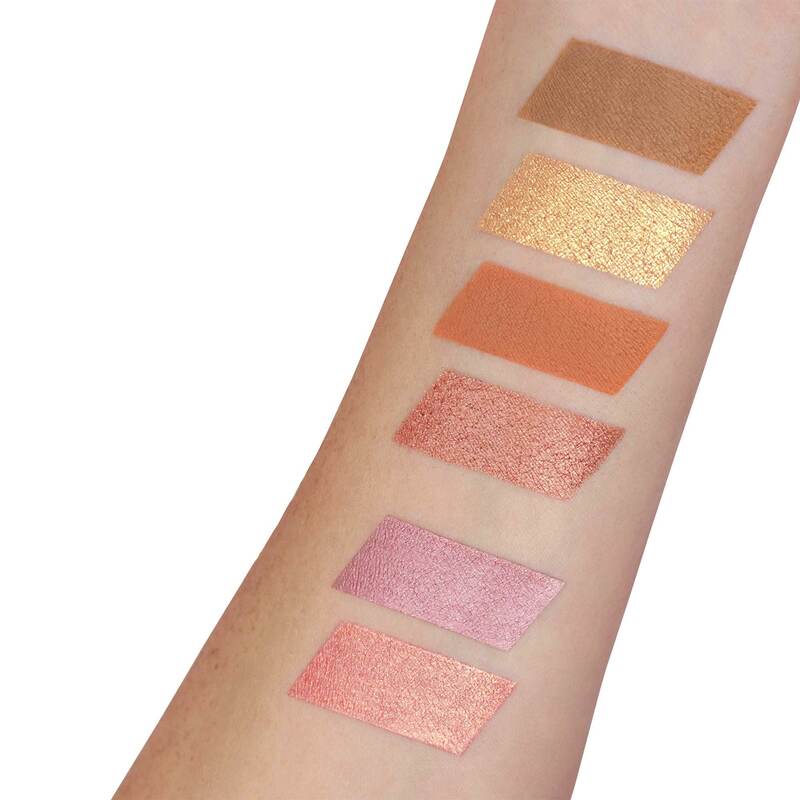 This is a beautiful peach palette, blend able, pigmented and easy to apply. 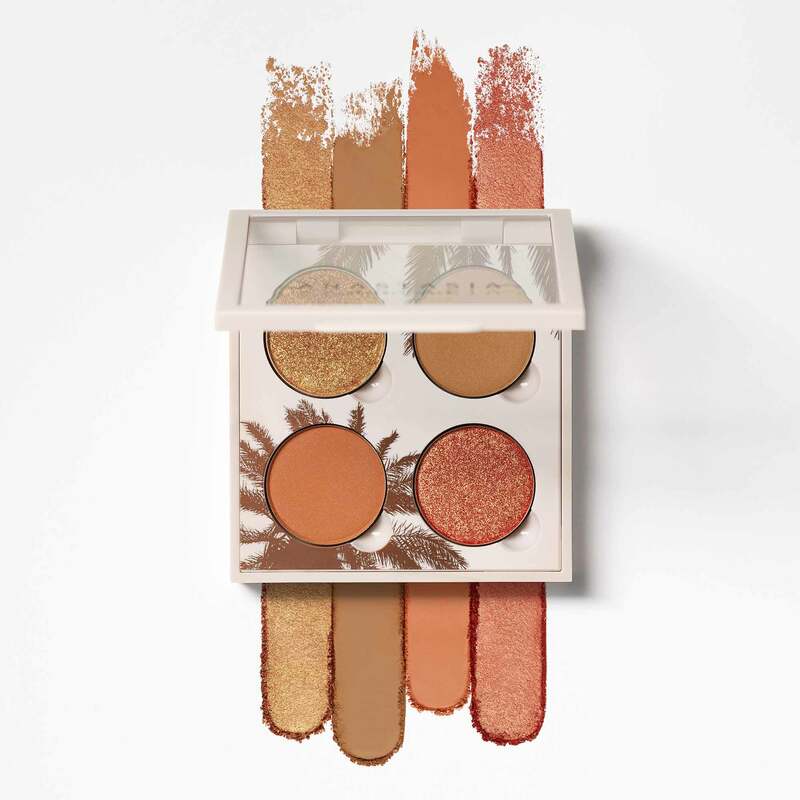 Tonya Davis has rated on date 03/02/19 as Perfect peach paletteThis is a beautiful peach palette, blend able, pigmented and easy to apply. with 4.5star. These are exactly the colors i was looking for. 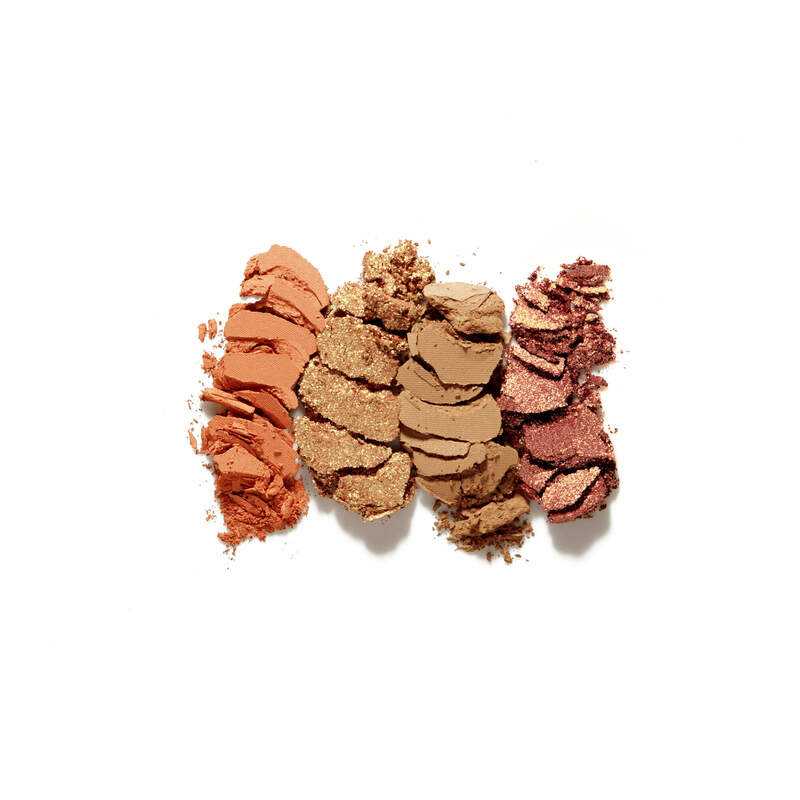 Beautifully pigmented. Love love love. Carolyn Losty has rated on date 02/28/19 as Gorgeous colorsThese are exactly the colors i was looking for. Beautifully pigmented. Love love love. with 4.5star. CONTOUR within the crease of the eye. Apply an ACCENT shade to the lid.